Food heaven - that is what I can safely call Delhi. Delhi is famous for the delicacies that it has to offer. From the street food to the amazing restaurants, Delhi will not disappoint you at all. Personally, I am a huge fan of the street food - all the chaat and Gol Gappa! Old Delhi food is something that is original and authentic to it. But in Delhi, you will find the best cuisines of the world with its own spice added to it. Don't believe me? Here is what you will love about Delhi, when it comes to food! I love - no that is an understatement - I absolutely love papri chat and aloo tikki in Delhi. And I have never had anything like the one that I get near my place. But still, you must have them at Bitto Tikki Wala and the Rajkachori at Haldiram's! 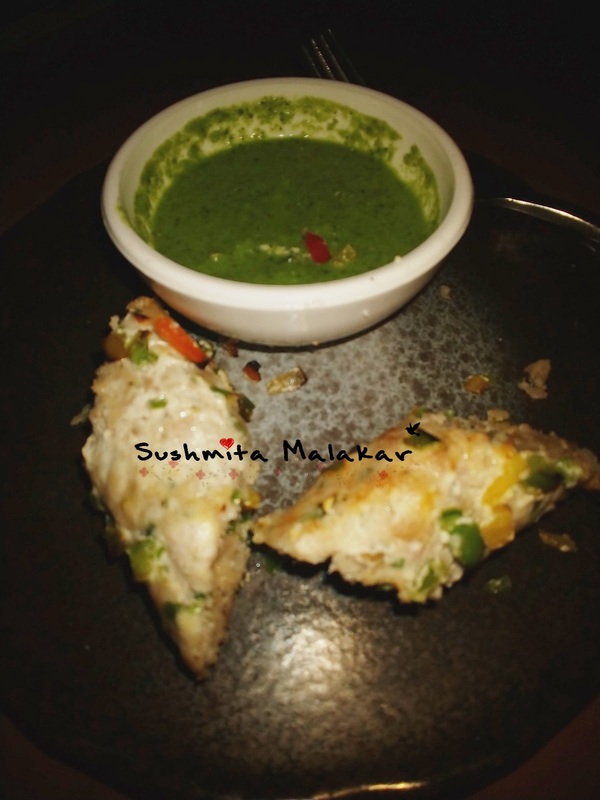 You have to try the Palak Chaat in Delhi. Best. Thing. Ever. Also, you know you can actually have Samosa Chaat in Delhi. I don't know even know how can you ever define that awesomeness! 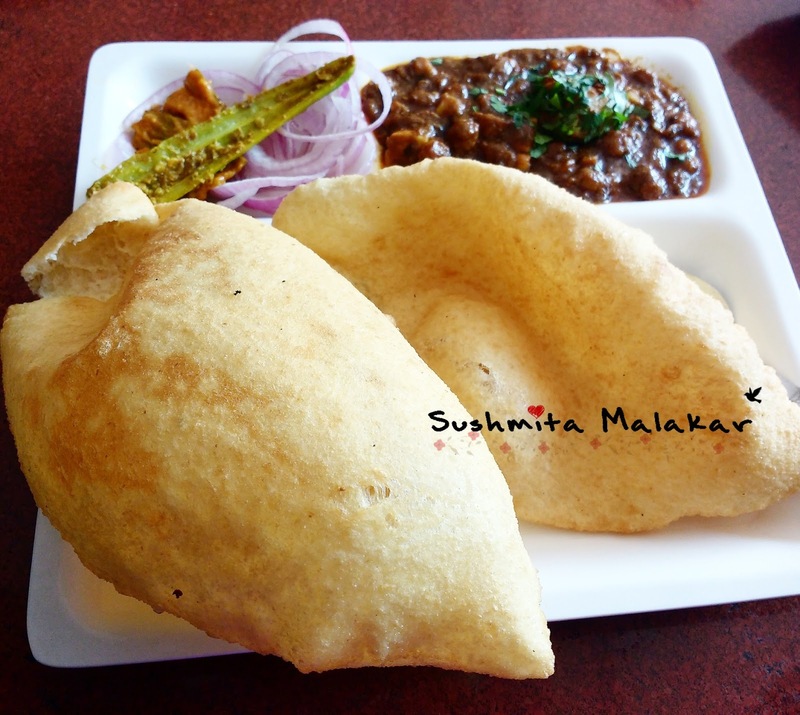 Even though this is a pure dish from the great state of Punjab, the Chhole Bhature that you will get in Delhi - specially Paharganj in Delhi or maybe just Haldiram's is unmatchable! No, nothing beats the kebabs of Delhi. Afghani Kebab with the life saving Hari Chutney! Shwarma is something that is so not a Delhi dish but trust me, we have nailed it too! Also, I am a huge fan of the Afghani Chicken you get at Zaika at Daryaganj! Old Delhi has its own charm. 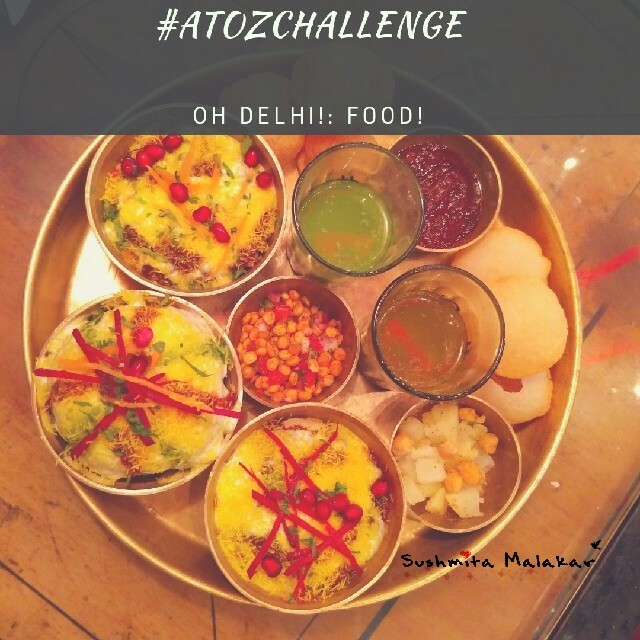 If you are ever visiting Delhi and you have time - you MUST visit the Old Delhi Food Walks or Breakfast Trails being organized by various food lovers group. I love Butter chicken. And one that you get in Delhi (Rajinder Da Dhaba precisely) is the place to be. Similarly, though the taste of Dal Makhani that you get here is unmatched, yet again, but I love the one you get at Bukhara, ITC Maurya. My any post about food is incomplete without mentioning about dessert. 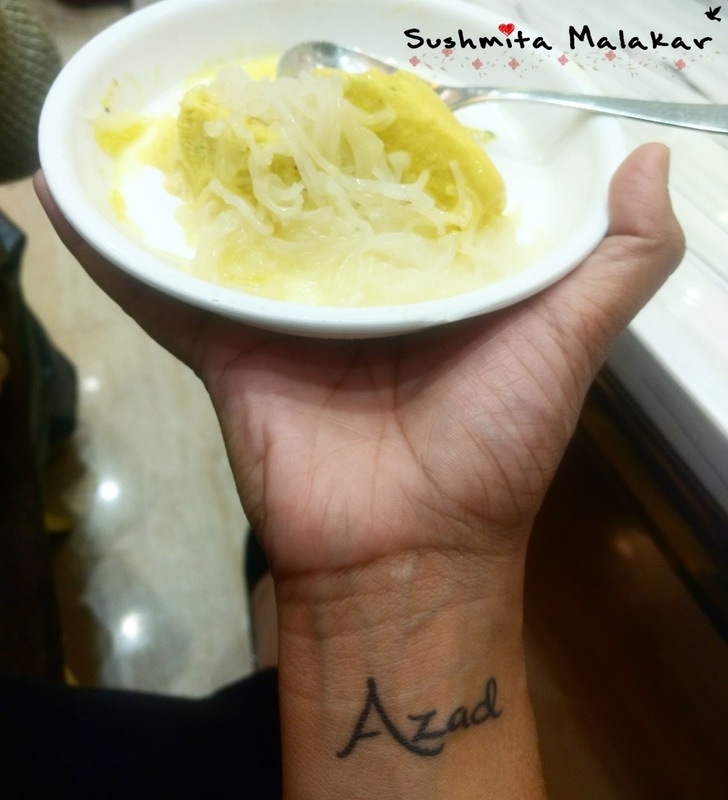 Faluda is my go-to dessert and Daulat ki Chaat is something no one can miss when in Delhi! 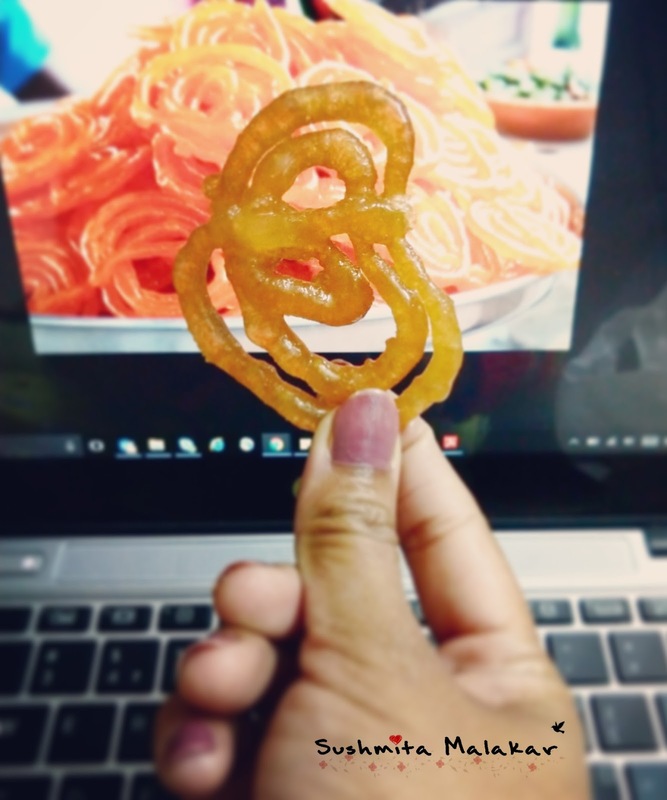 And to end the post at the sweetest note - Jalebi! I am sure I must have missed a lot of things which are the best things to try in Delhi. Delhi is indeed a food heaven! I mentioned some of my favourites. What are yours? More than even the kababs, I miss the chaats there. It's something we never get in my area. 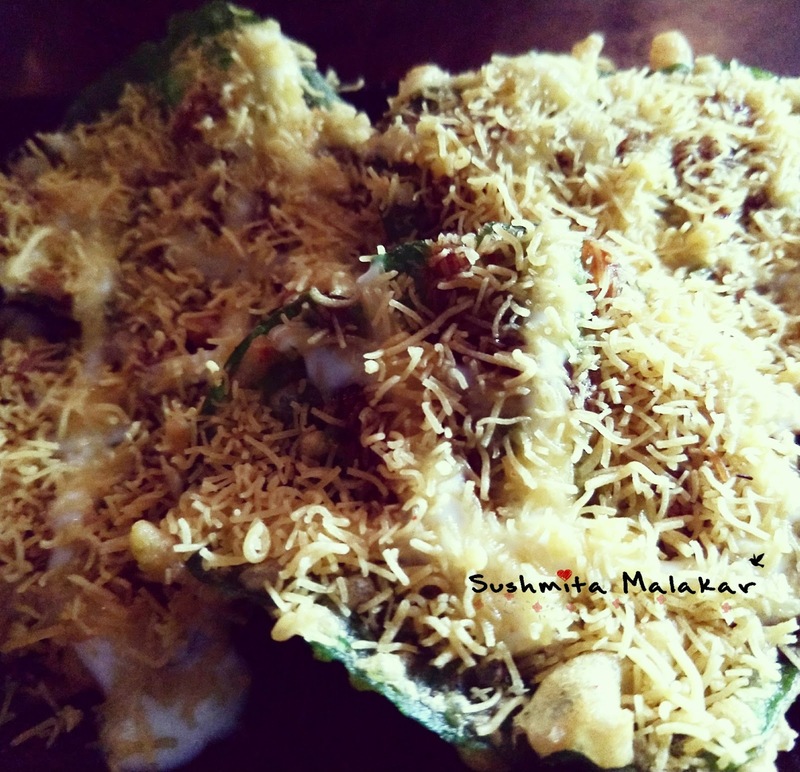 Have tasted all the items listed here ..we get them all here in Hyderabad as we.. But Palak Patta Chaat is novel..never heard of a dish like that.